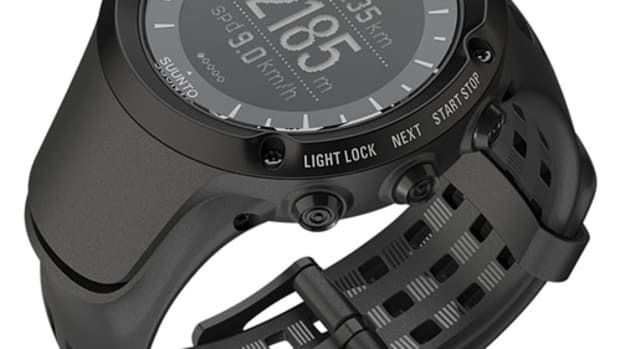 Designed for the most demanding of outdoor athletes. 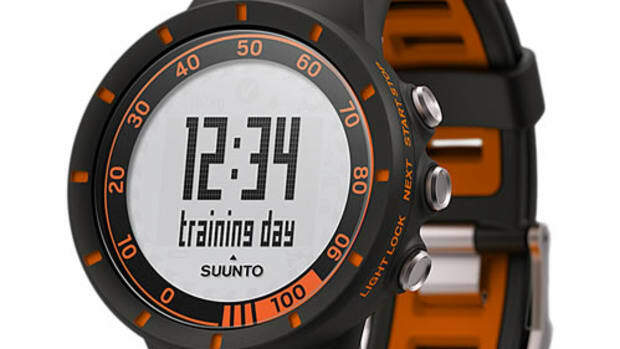 The watch trades in the sapphire and titanium for steel and mineral glass. 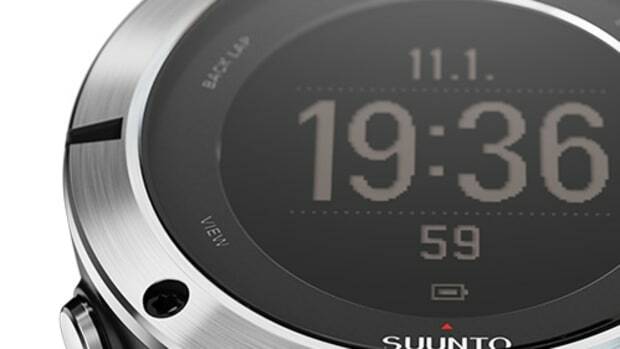 Designed from the ground up for sport. 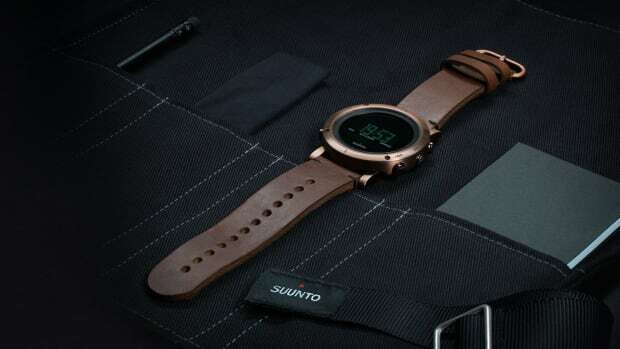 The company debuts their first use of the material in their watches. 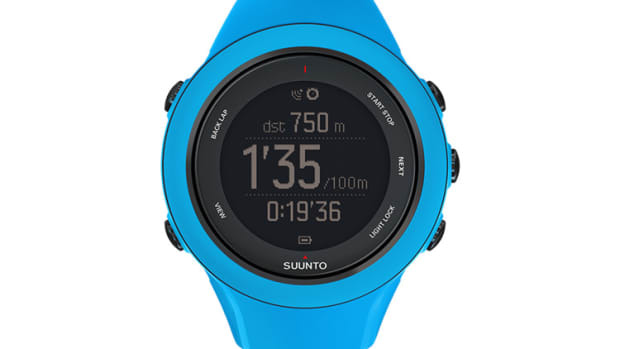 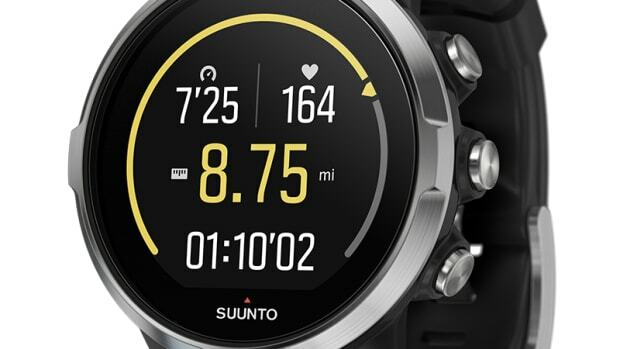 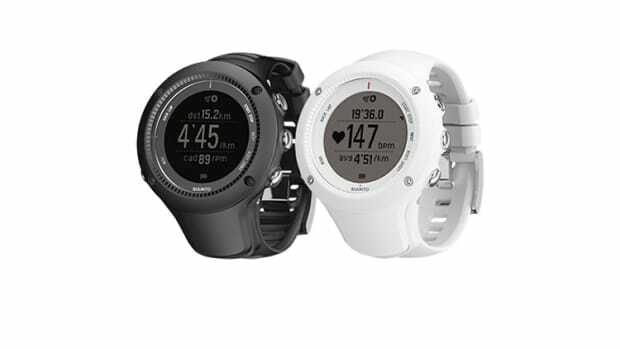 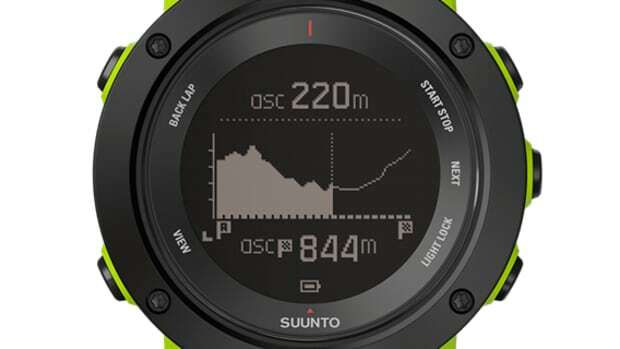 A multisport watch for those headed upward. 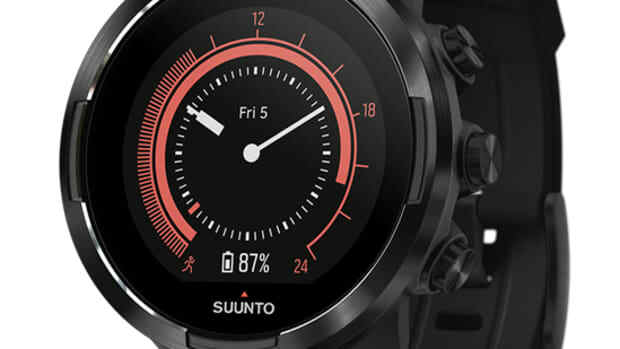 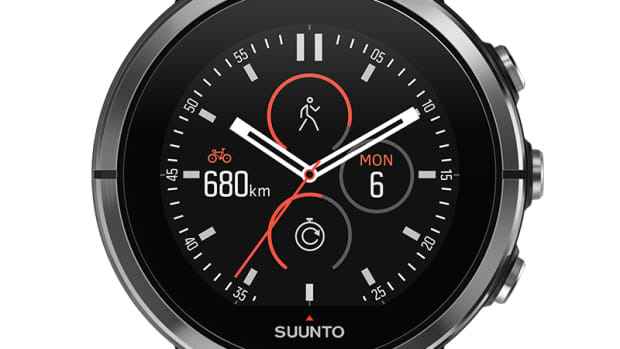 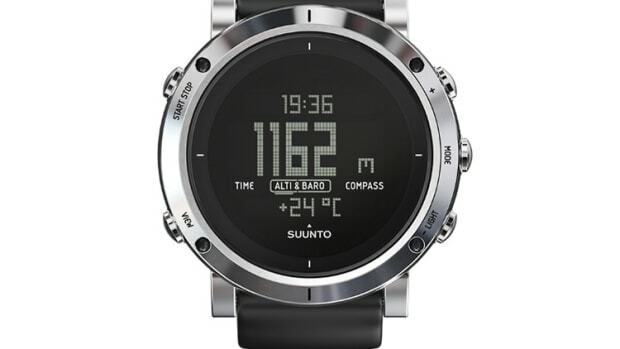 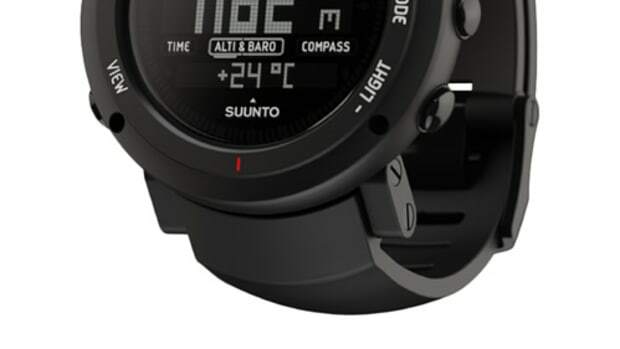 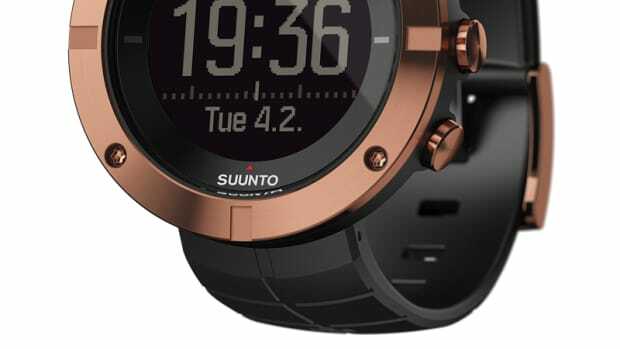 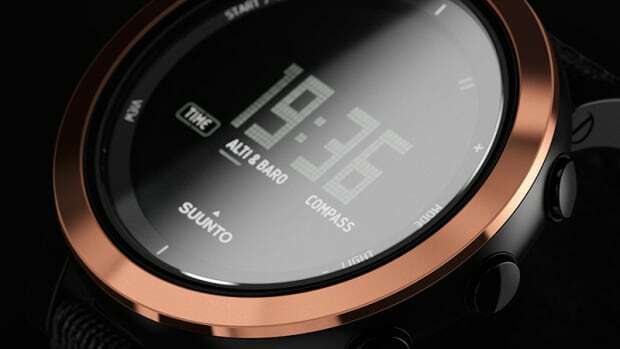 Suunto builds a watch for the adventure traveler. 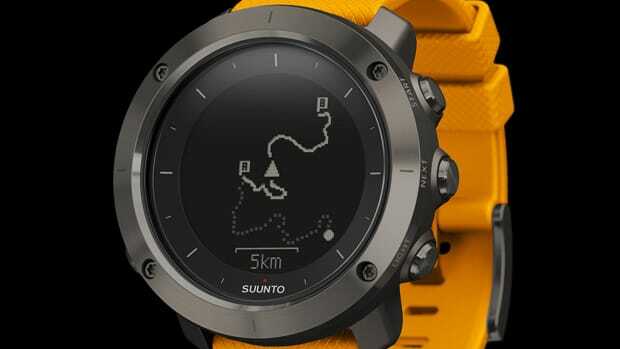 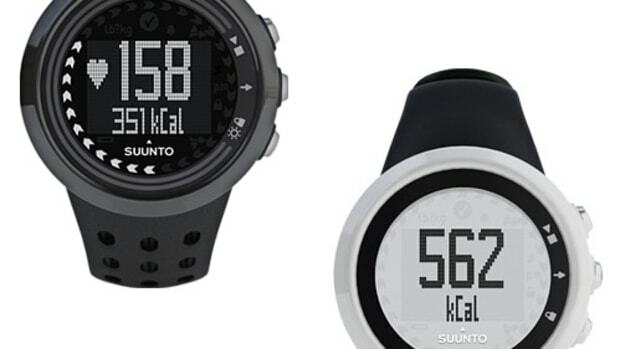 Suunto's adventure-grade watches get a premium update.